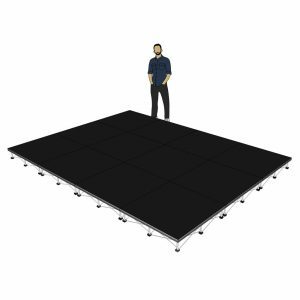 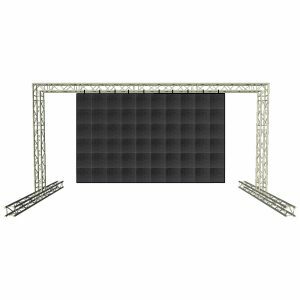 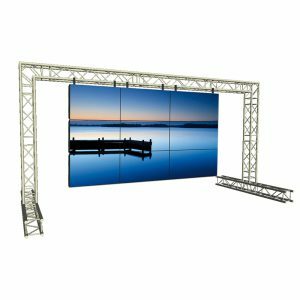 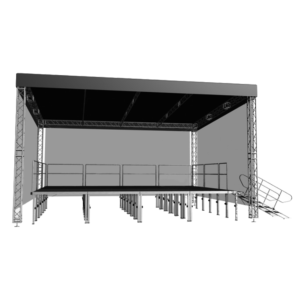 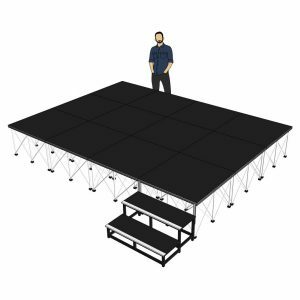 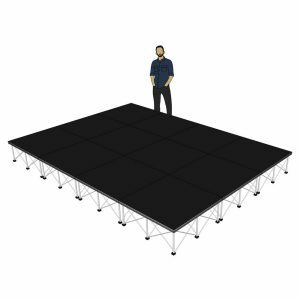 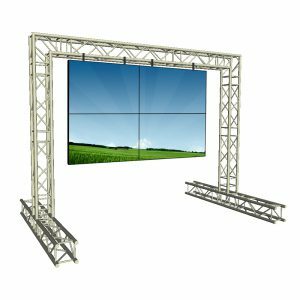 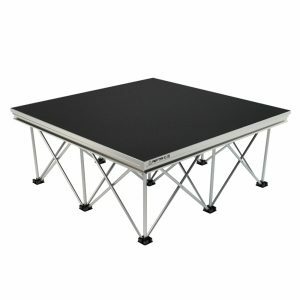 Stage Concepts has a fantastic selection of products from some of the industry leaders in staging, trussing, lighting and speaker systems that are aimed at the professional buyer or installation. 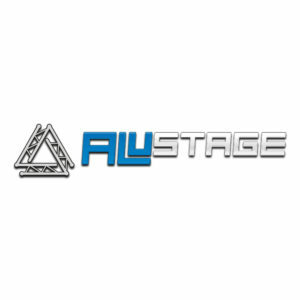 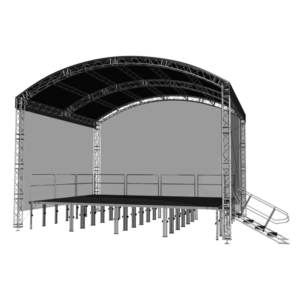 We have Stage Decks and Truss Systems from Alustage which cover everything from a Race Gantry up to a full sized Stage Roof System and Tiered Seating Packages. 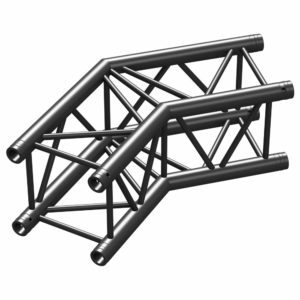 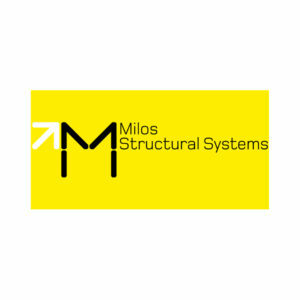 We have the superb truss and roof systems of Milos. 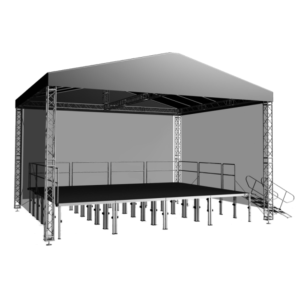 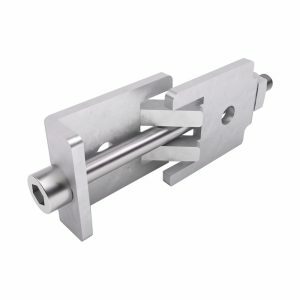 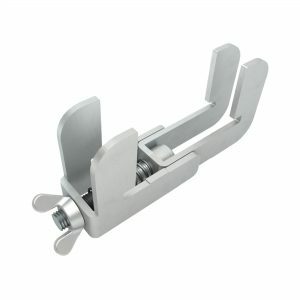 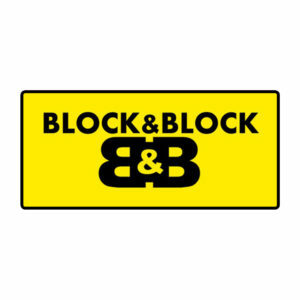 These are complimented by a selection of professional winches and Truss Lifting Towers from Block & Block, and Fantek, which includes Line Array Lifts. 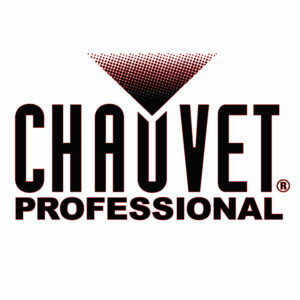 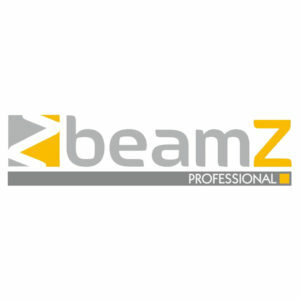 For Installation in clubs, bars, theatres and events venues we have lighting systems from the Chauvet Professional range which includes Wash Lighting, Spot Lighting and fully automated Moving Head Fixtures, which are joined with our selection of high power Laser Systems from the fantastic BeamZ Professional catalogue. 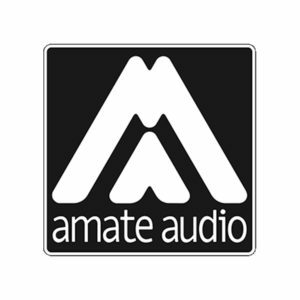 Stage Concepts are proud to offer the amazing speaker systems of Amate Audio to the UK. 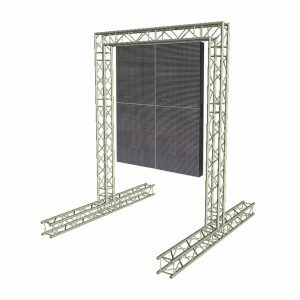 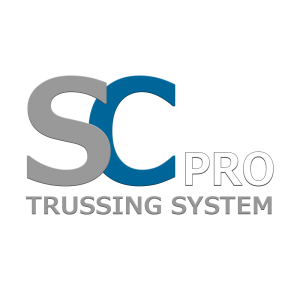 This high end manufacturer from Spain, formerly Master Audio, has been at the top level of the professional arena sound systems since the 1980s and has systems catering to all requirements. 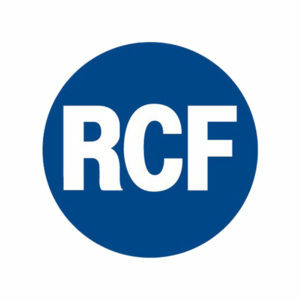 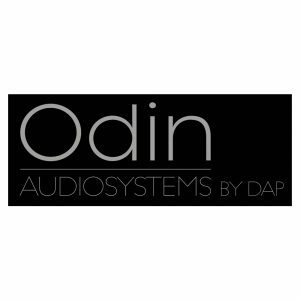 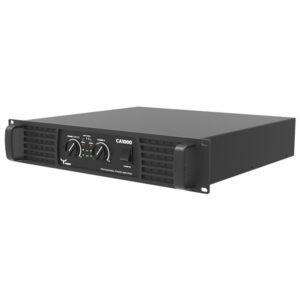 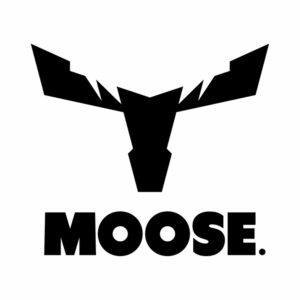 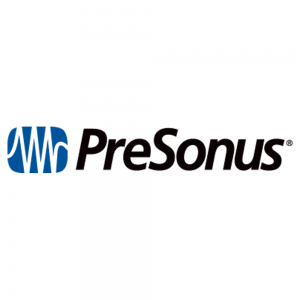 We have lovely standard active and passive PA systems, installation audio systems from RCF and Moose Sound, with Line Array speakers and touring sound systems from PreSonus and Odin Audio.